SedCon® Turbo Systems require the usual environmental permits prior to installation. 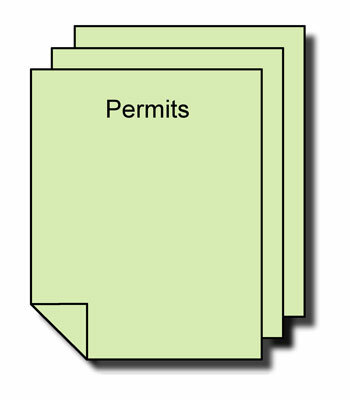 Typically, the U.S. Army Corps of Engineers or a state Department of Natural Resources (or equivalent) is the lead agency for the permit application process. SedCon® Turbo Systems function by boosting the speed of passing water currents, thereby preventing sediments from settling in a berthing area. This technology replicates the near-bottom flow conditions that existed prior to the berthing area’s initial dredging and eliminates the need for dredging. Monitoring of existing installations show that SedCon® Turbo Systems are much less impacting to the environment than maintenance dredging. As the details and benefits of our technology have become understood by regulatory agencies, there has been growing acceptance for this approach and the permitting process has become more routine.